With over 20 years of service to our friends you know you can trust us . 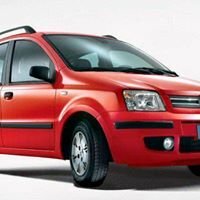 COSMOS Cars Corfu wishes to offer you a ‘’Least to worry Rent a Car Deal’’. 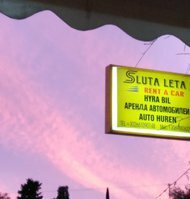 You only have to pick us up as your Corfu car hire choice and very soon our representative will be at your disposal to deliver to you the car of your selection in a place of your convenience at a time in line with your scheduled timetable of arrival. We mostly care to make your holiday or visit to Corfu a reason to repeat it.